Address; Graphics and Print, Unit A13, Stafford Park 15, Telford, Shropshire, TF3 3BB. General printing services based in Madeley, Telford. Address; Madeley Print Shop Ltd, Peoples Centre, High Street, Madeley, Telford, Shropshire. TF7 5AS. Madeley Print Shop specialise in single and spot colour printing, black & white and colour copying. Their processes tend not to be cost-effective for long runs of full colour printing. Madeley Print Shop mainly produce business stationery, newsletters and booklets, but tickets, posters, receipt pads, raffle tickets and all kinds of miscellaneous print jobs are all grist to their mill. Telford (Dawley) based Sign Writing - Telford Sign Printing company with many local and high profile clients. 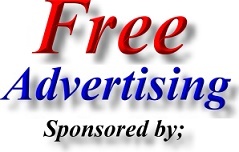 Address; Signs Express, 10 & 11 Heath Hill Industrial Estate, Dawley, Telford, Shropshire. TF4 2RH. Signs Express pride themselves on treating customers as they like to be treated and try to communicate well and with honesty, at all times. Their products include interior and exterior signage, banners, window graphics, exhibition and display graphics, labels and stickers and also DDA compliant health and safety signage. Signs Express products can be on a supply only basis or include fitting. Vehicle graphics are applied in their indoor fitting bay. Address; Taws Printers, Hortonwood 1, Telford, Shropshire. TF1 7GN. 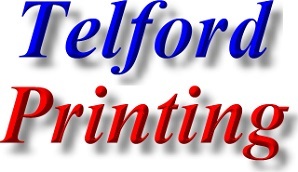 Telford Repro; Telford Print and Design company. 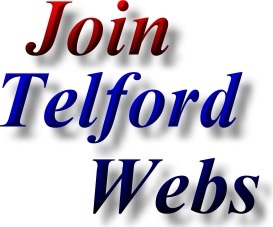 Address; Telford Reprographics Ltd, Hadley Park, Telford, Shropshire, TF1 6QJ.